Do you want to change our world by sending humans to another one? At Lockheed Martin Space, we've been robotically exploring the solar system for decades. We've been on Mars for over 40 years starting with Viking, and we're the only company in the world that has helped NASA visit as many planets, moon, and asteroids. Today we're preparing to send humans out to those deep space destinations. We're looking for energetic and passionate people with the skills required to help write a new chapter in human history: returning to the Moon and beginning the human exploration of the Martian system. We are closer to Mars today than we were to the Moon in 1961; we have the technology and know-how to achieve the greatest feat of exploration in human history. And we need you to make it happen. Today's emerging commercial space market requires revolutionary new approaches to system development, test, and integration. Designers and developers can no longer toil away in "cube farm" isolation – collaboration, agility, and lightweight development processes are the hallmarks for success. Lockheed Martin's new Centers for Software Innovation (CfSI) are revolutionary workplaces reflective of today's workforce. 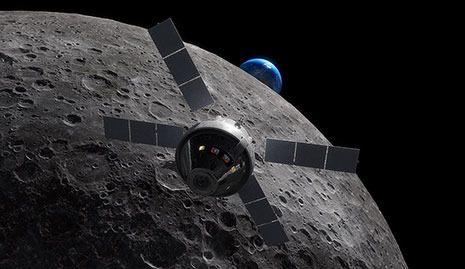 With open areas facilitating collaboration, hardware-rich integration environments, and state of the art connectivity to other worksites using virtual and augmented reality, the LM CfSI workplaces will allow the next generation of engineers to develop their skills, grow their careers, and make unprecedented impacts on humanity's exploration of the solar system. CfSI sites are being established in Colorado and Texas, with more on the way. C++, Object-Oriented Design (OOD), Real-Time Programming, UML, DOORS, Rhapsody, Wind River Workbench, VxWorks, Simulink, MATLAB, Python, Embedded Software Development, Closed-Loop Software Systems, Java Development, Web Development, Hardware in the Loop, Digital Signal Processing (DSP), Linux, PL/SQL, COTS, Flight Simulation, Computer Vision and Autonomous Robotics. The human exploration of our solar system is a venture that will draw on the skill and the will of our whole planet. 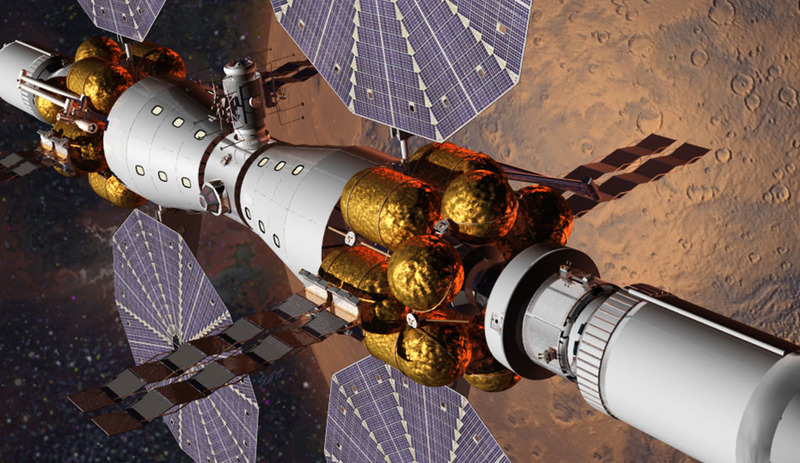 Follow our conversation on Twitter to learn more about Orion, Mars Base Camp or the Deep Space Gateway (DSG). Lockheed Martin Space is marked by technological innovation, exemplary performance, and mission success. Our portfolio includes a wide range of international and domestic programs, addressing the important needs of our commercial, civil and military customers. 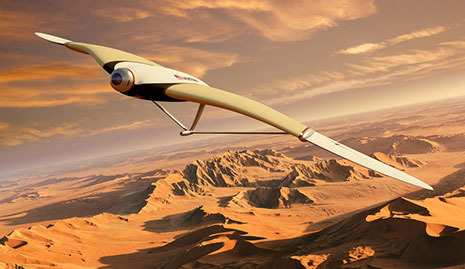 In addition to building the world's most advanced fighters and defining the future of aerospace, Lockheed Martin is making investments today that will lead to the breakthrough technologies that will solve the world's most complex problems in the decades to come. And we continue to pursue the next generation of possibilities in space, where even greater scientific discoveries still await. Join us as we take the next giant leap for mankind! Visit this page to learn more about our business, Space. The first people who will visit Mars are sitting in a school today. To help inspire these students, Lockheed Martin created Mars Walk. 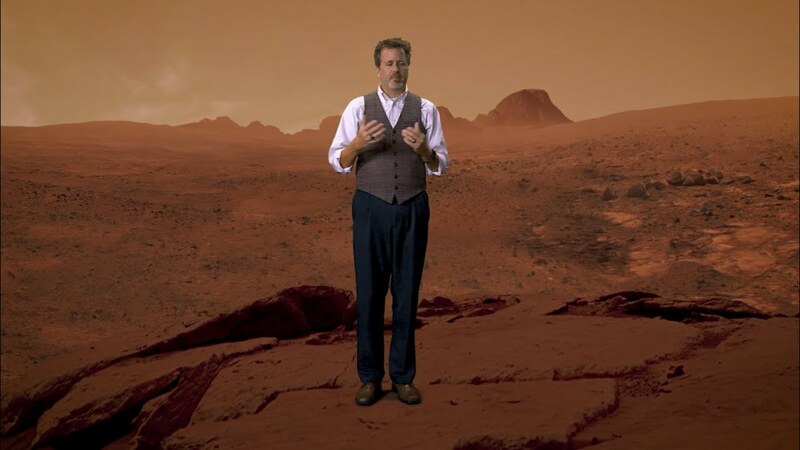 A virtual reality adventure you can experience using your own smartphone, – Mars Walk provides a fun, interactive, and educational tour of the red planet, no special gear required! Download now on the App Store for iOS devices.